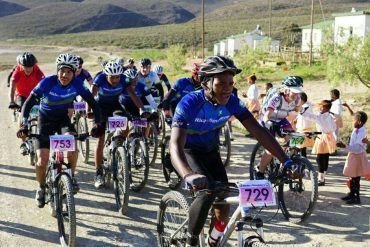 Visit our recently updated Cycling Academies page and Bike Shop Directory to help make a difference! What is the RIDE2LIVE development platform? A central, multi media platform connecting development riders and initiatives with individuals, corporates & brands that are able to make a positive contribution – with the ultimate aim being to make cycling more accessible. Often people want to make a difference but don’t know where to start – at Ride2Live we try to bridge this gap! 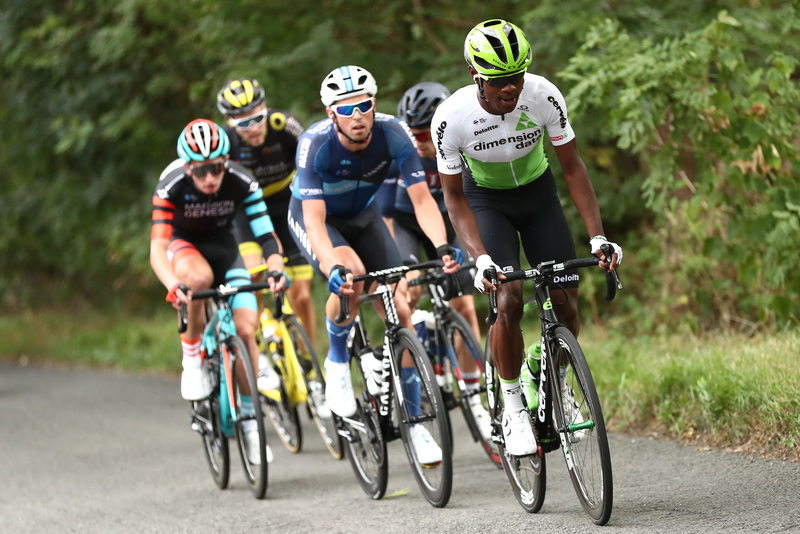 We are proud to have partnered with the National Cycling Academy Forum (NCAF) to highlight and promote the development academies forming part of this organised body. 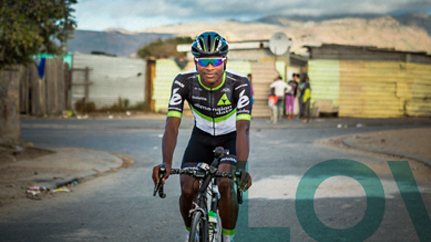 Simply visit our Cycling Academy page to find your nearest academy to support. Non-profit organisations are there for a reason, their primary focus being both social and community. Generally operating independently of local or national government, these organisations rely on public support and donations to keep their cause up and running. Don’t know what to do with your unwanted cycling kit? Why not use it for the greater good, and drop it off at your local cycling store, that supports development cycling? 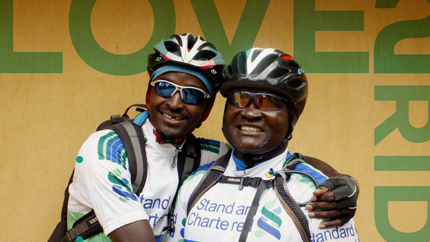 We have created an easy to use Bike Shop Directory, where you can find your nearest store accepting kit & gear donations. Several individuals and groups have a strong sense of community and empowerment. 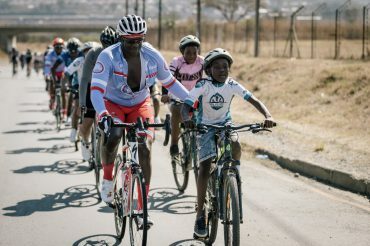 Enter a myriad of cycling-orientated organisations both big and small, with a common cause of doing good in order to inspire personal growth in underprivileged communities through two-wheels. 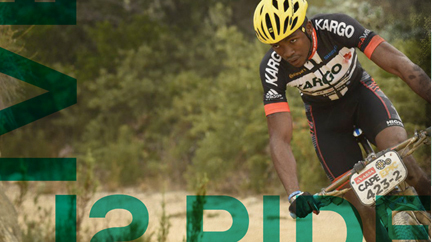 Whether elite or recreational, competitive or social, the sport of cycling is a great advertisement for team spirit. 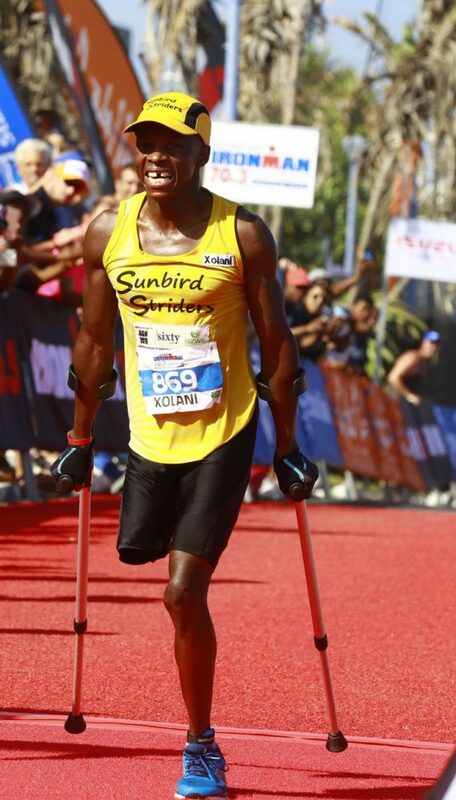 There are few things more rewarding than working towards a common goal, be it victory on the international stage or coming together to break through athletic barriers. Whilst a youngster dreams of sporting glory, very few realise this dream. And this is compounded for those without the means to show their talent. 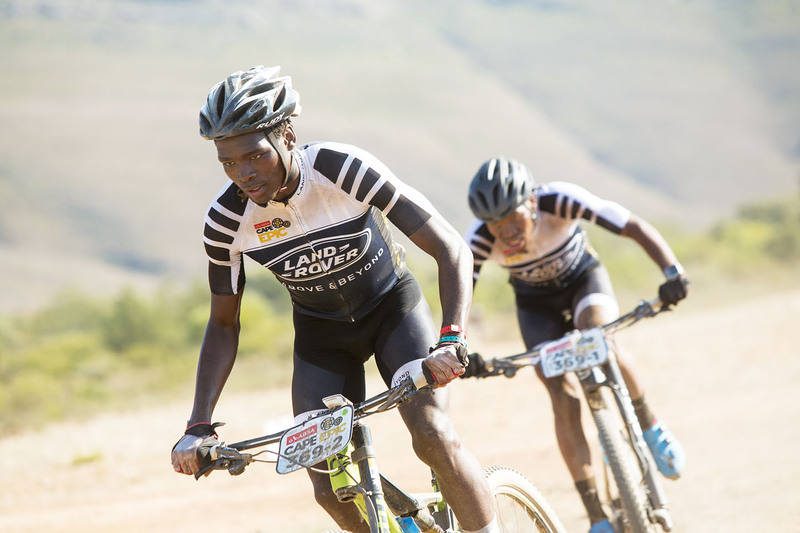 Whilst a humble background is often a precursor to two-wheeled success, aspirant cycling champions need support across a range of levels. 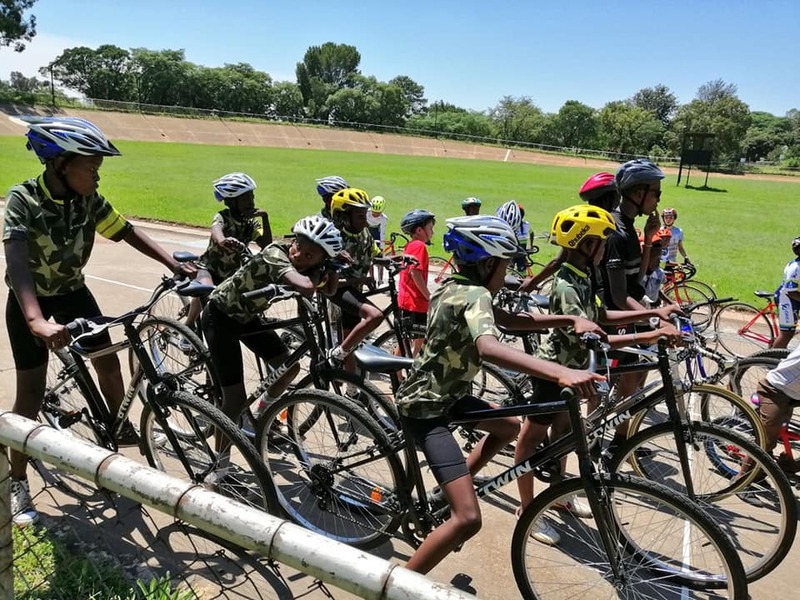 The Proud Beginners club is a family friendly cycling club based in Midrand. 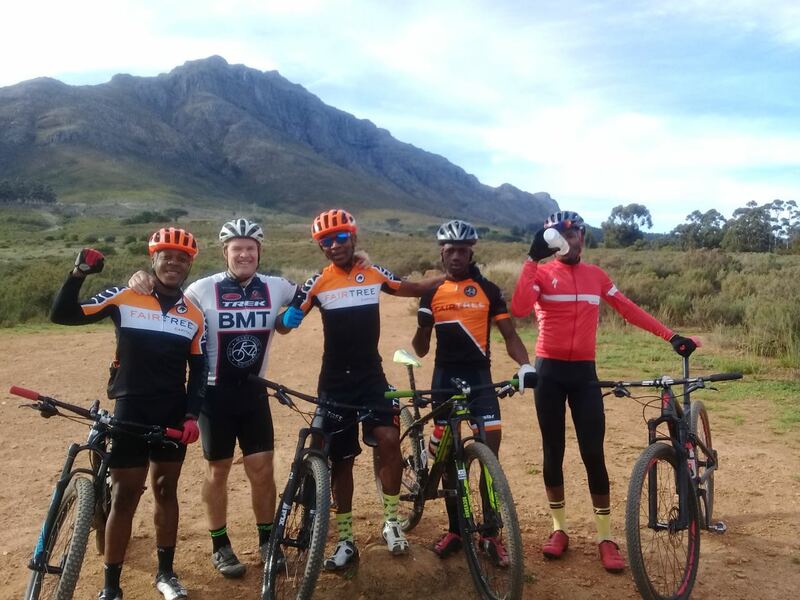 They are an established cycling club with great ambitions. PBC takes a holistic/sustainable approach and invests in women’s and youth cycling and has a great performing development team. 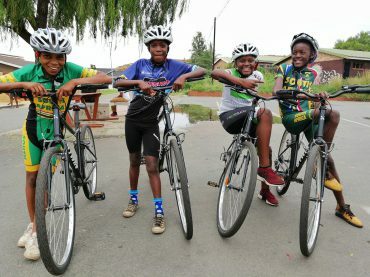 Book Ibhoni – a cycling tour company in Soweto that makes a difference! 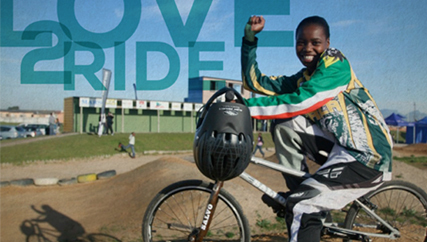 Jabu grew up as the youngest of four children in the small Eastern Cape town of Middledrift. He attended Zukhanye Senior Secondary School in the Mzantsi location near King William’s Town, and at 16, went to study electrical engineering at Nelson Mandela Metropolitan University in PE. Jabu was always active and sporty, and he played in the varsity soccer team. 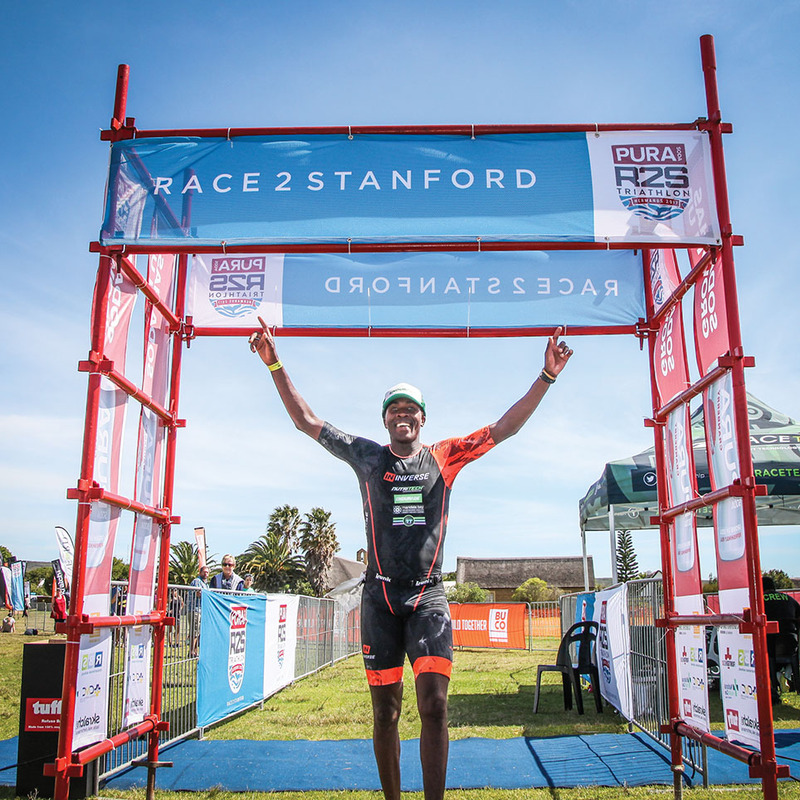 Read more about Xolani’s triumph in overcoming cancer, drug addiction, disability and homelessness en route to his first full distance Ironman PE.